Aston Martin is gearing up to unveil the new Vantage and Vantage GTE tomorrow at 20:00 GMT (3:00 p.m. EST) so it comes as little surprise the company has released a handful of new teaser videos. 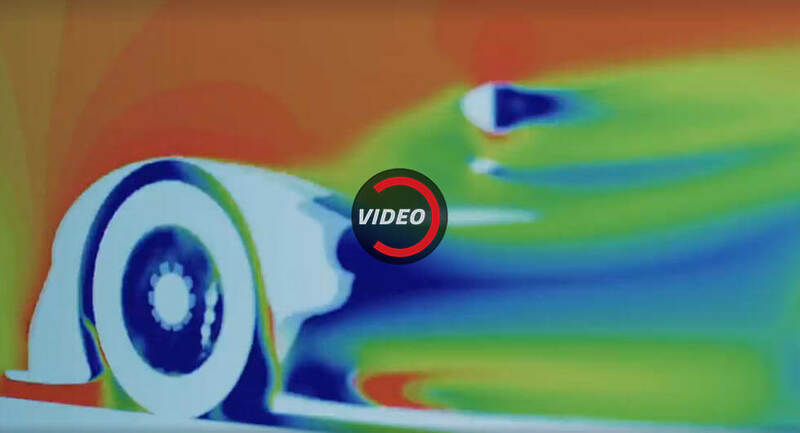 The first clip focuses on the Vantage GTE and it shows the race car will have a front splitter, a side-exiting exhaust, and a massive rear wing. We can also see aerodynamic mirrors, lightweight alloy wheels, and what appears to be a V8 engine. Other notable features include a race-specific steering wheel and a special driver's seat. The Vantage GTE will compete in the World Endurance Championship and it could enter competition as early as next May. The teaser video for the road-going model isn't as revealing as the clip simply suggests the new Vantage will be a powerful predator that won't be tamed. While that's not much to go on, spy and patent photos have revealed the model will eschew the timeless styling of its predecessor for a more aggressive design that draws inspiration from the DB10 and Vulcan. Like the DB11, the Vantage will be offered with an AMG-sourced twin-turbo 4.0-liter V8 engine. Aston Martin's Matt Becker recently confirmed the engine will produce over 500 hp (372 kW) so it's possible the model could have the same output as the DB11 which is rated at 503 hp (375 kW) and 498 lb-ft (675 Nm) of torque. Racing into a new era.